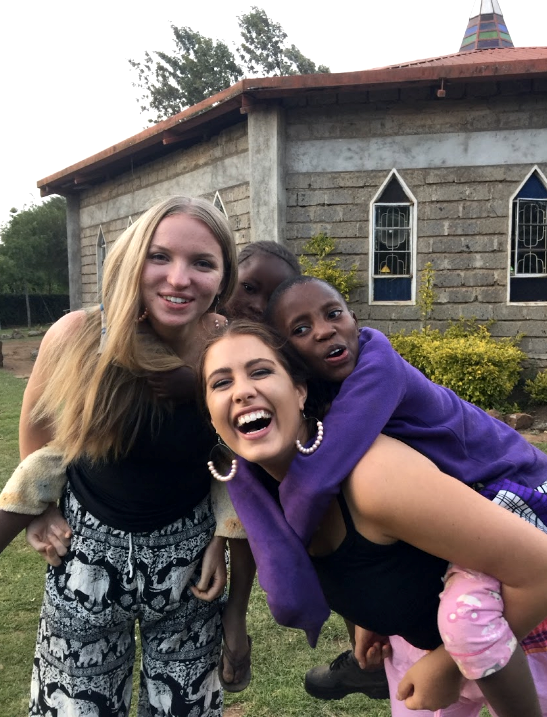 Community development trip of a lifetime! 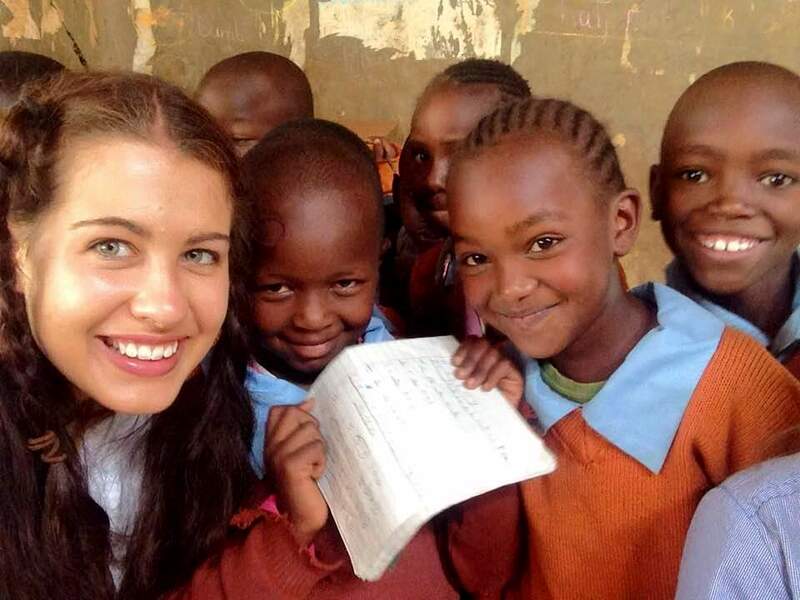 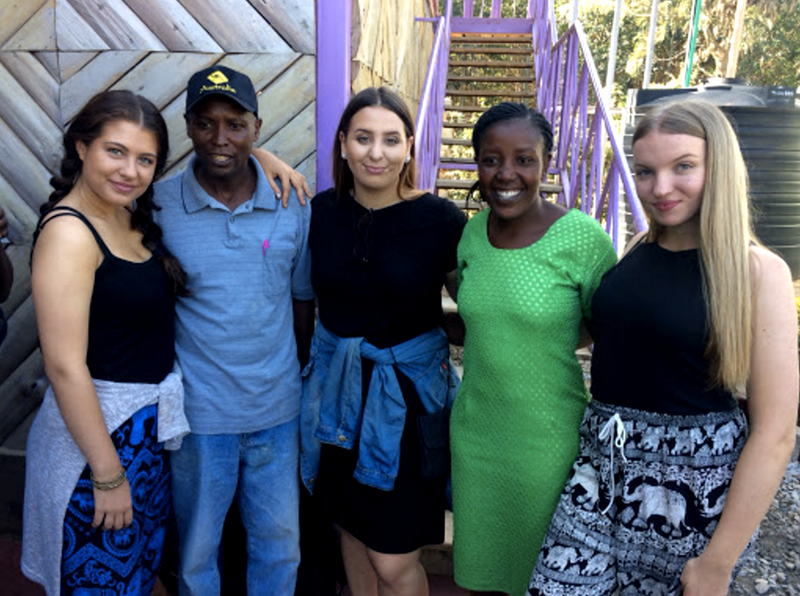 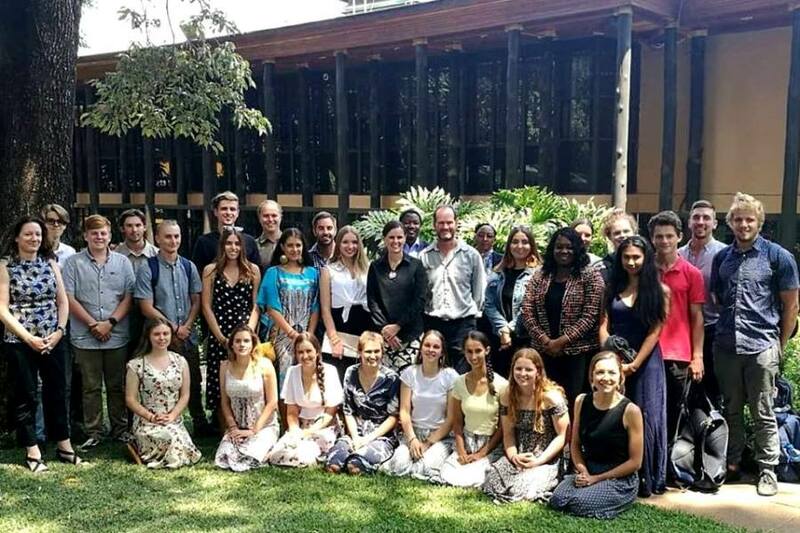 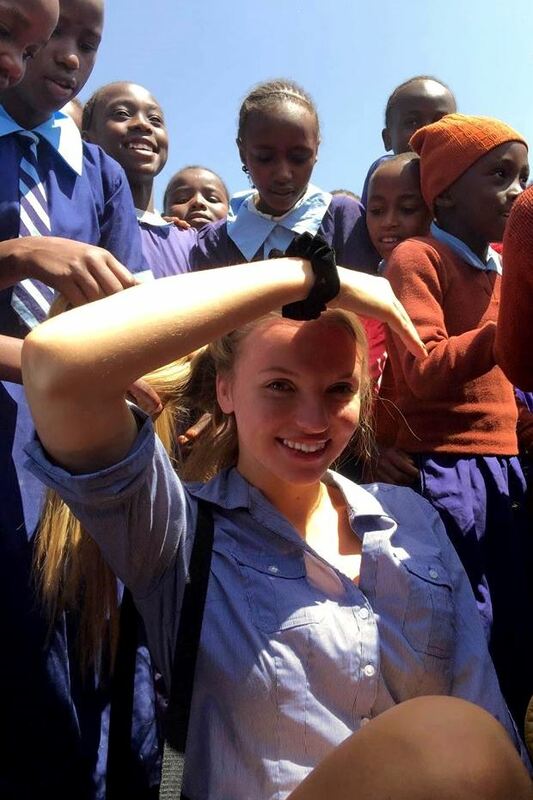 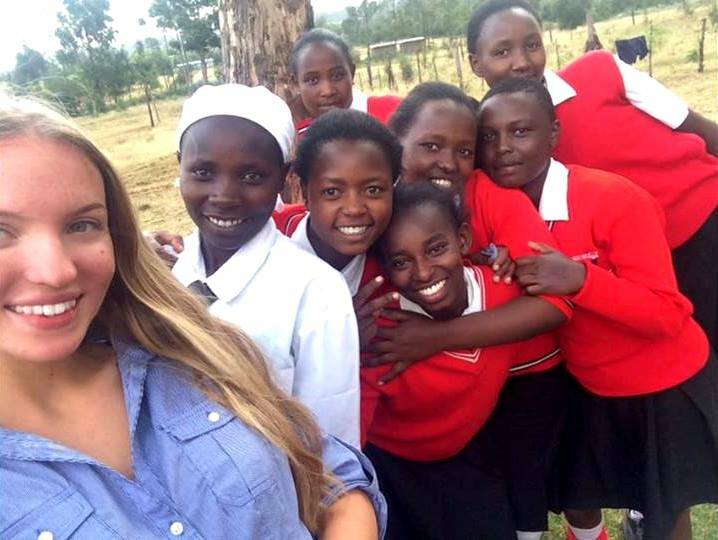 Former Comet Bay College students Tamsin Elder and Renee Hilton-Jones shared with us news of their inspiring visit to Kenya. 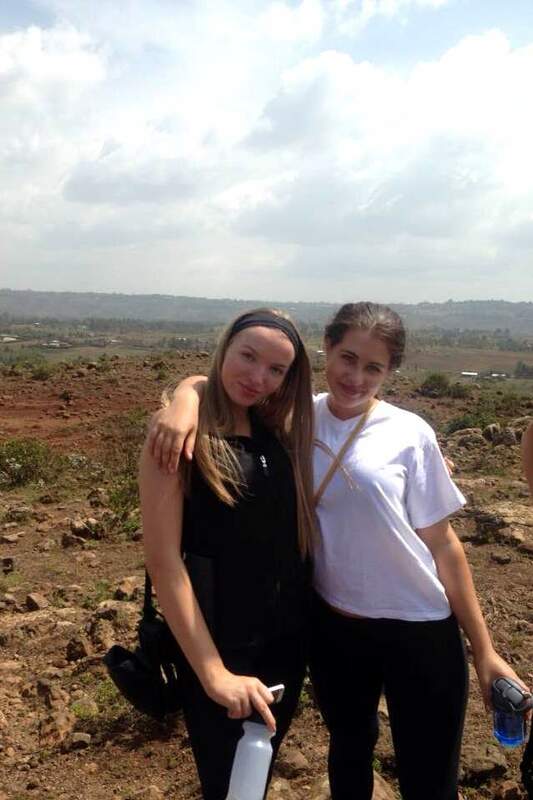 This trip was such an amazing opportunity for these young women and certainly one they will never forget.